The acting profession in Africa has generally been seen as a profession for promiscuous individuals. The Nigerian movie industry, Nollywood, is not left out of this misconstrued belief. The female folks in the industry are however on the receiving end in this. From dressing seductively, to romantic gestures, to kissing, fondling and partying to the camera, actresses are always seen as prostitutes. 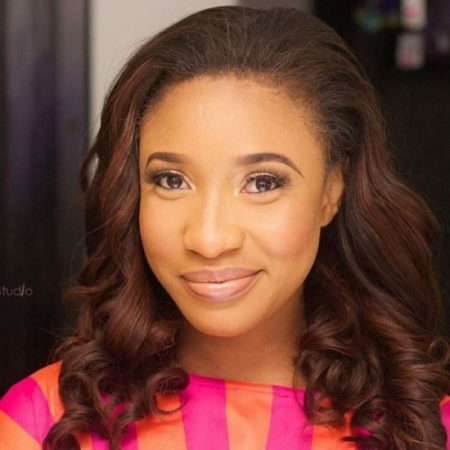 The recent outburst of screen diva, Tonto Dike, after she allegedly caught an actress with her best friend’s husband on a trip in Dubai has added more icing to the cake. The actress who was pained took to her Instagram page to bear her grievances. “God please we are ready, please blow the trump. How can you leave your wife in Nigeria and bring her actress best friend on a trip to Dubai? Women I wish you all see the men we marry. I am livid. If anyone calls my phone, I will expose you! To the actress, you need to be burned alive. After all the famzing with his wife, you betray her in such a way. No wonder they say we are prostitutes,” she ranted.